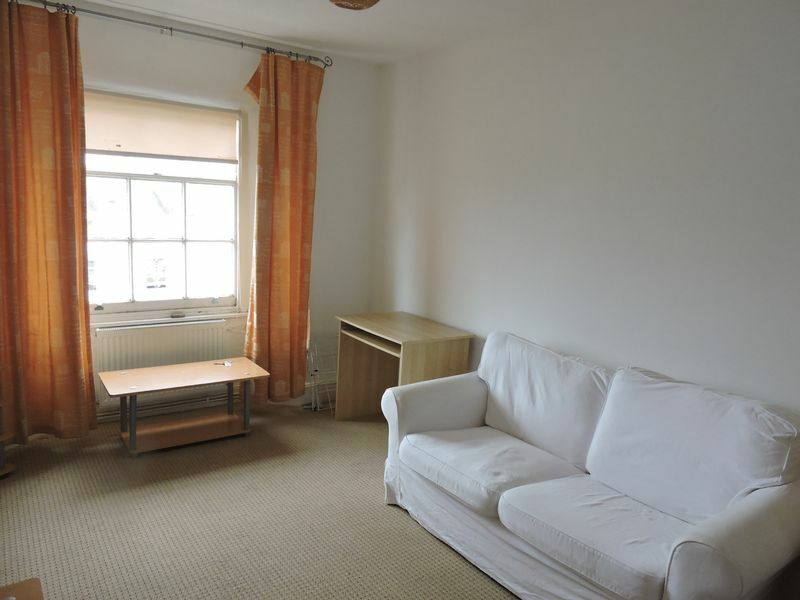 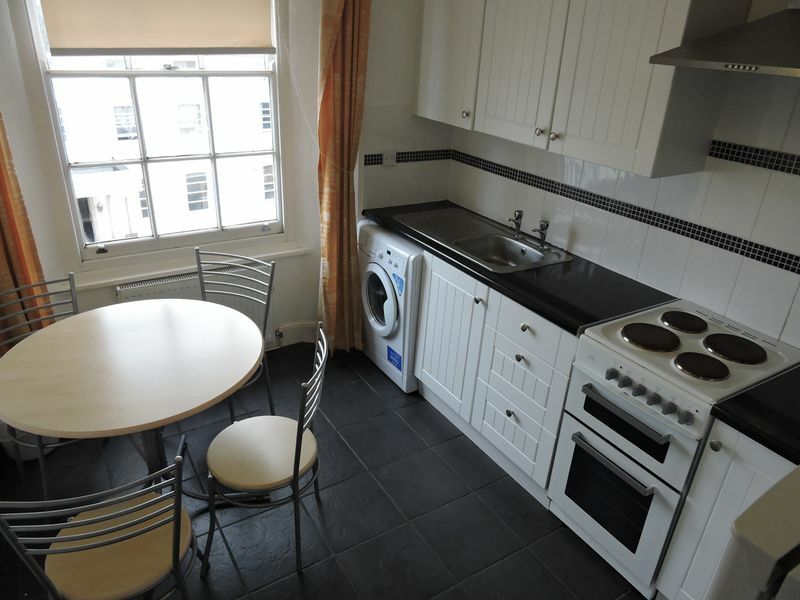 Eden Lettings and Property Management are pleased to be able to offer this wonderful, fully furnished self contained one bedroom flat, based in the heart of Torquay. Just a two minute walk into town, five minutes to the sea front, positioned on a bus route which can take you to Newton abbot, Paignton or most other local areas. 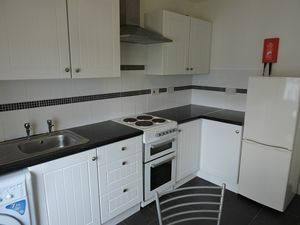 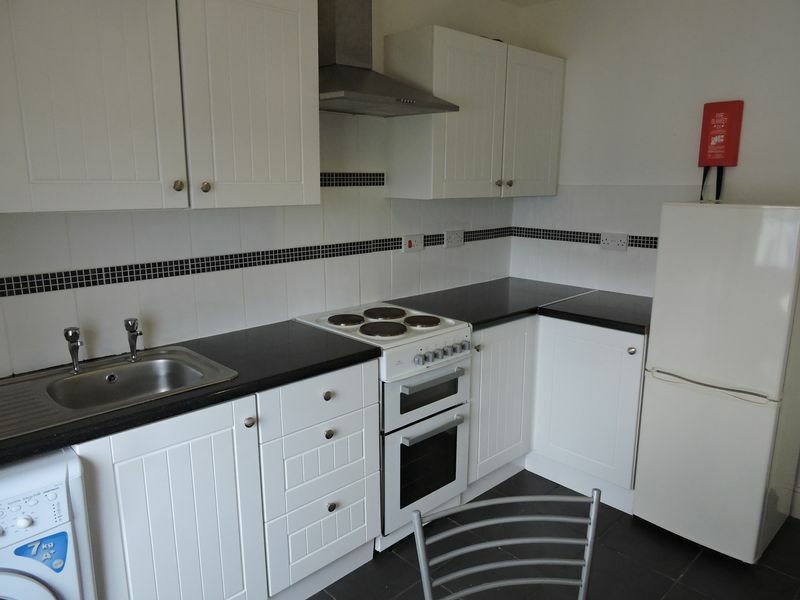 Gas fired central heating and fully furnished including a washer/dryer, fridge freezer and cooker. Ideal for anyone working at the hospital or town. 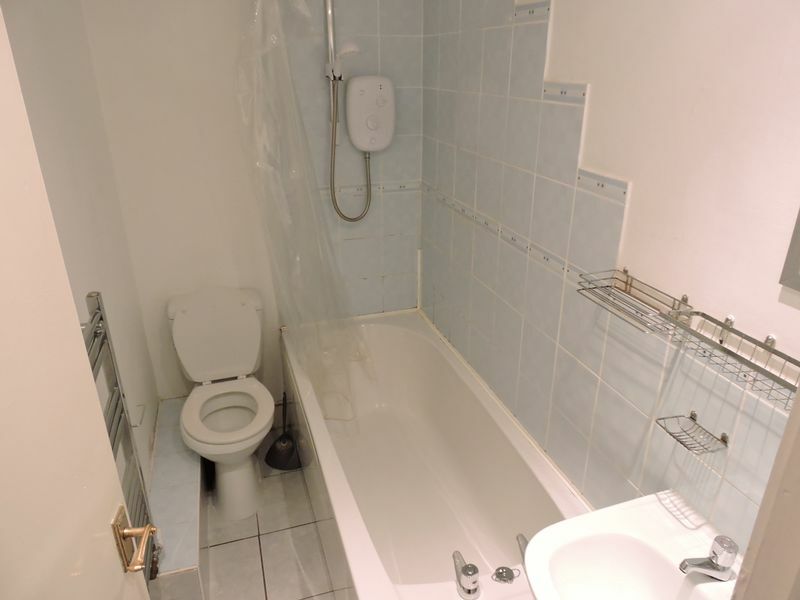 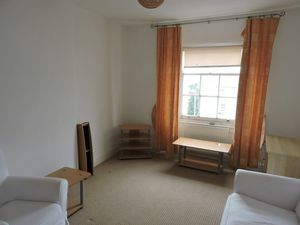 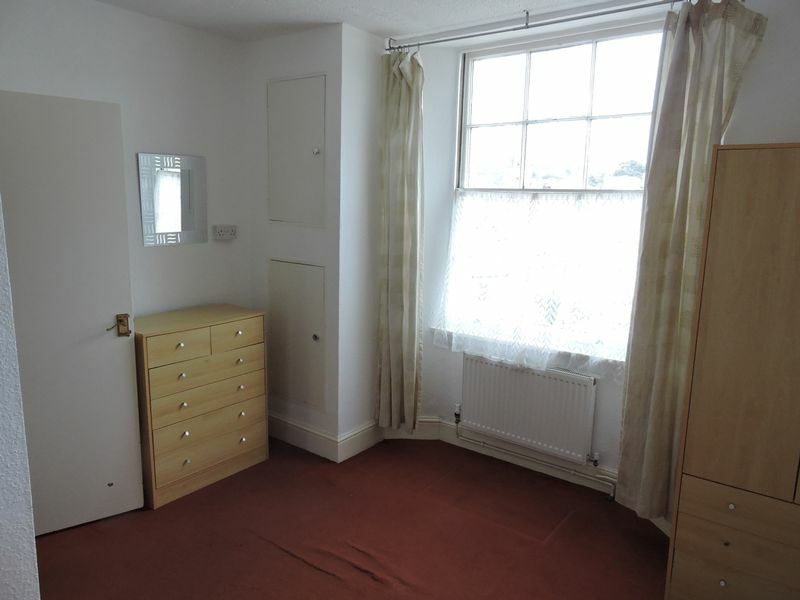 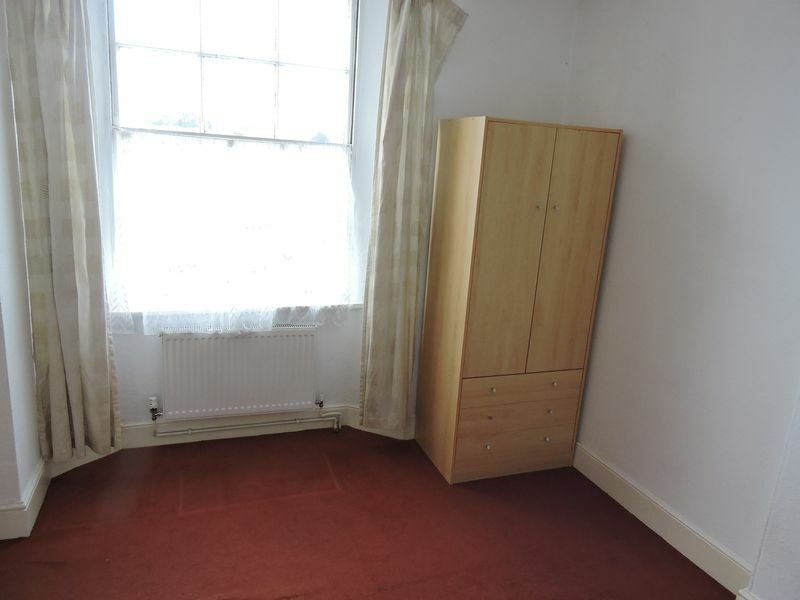 £37.00 water rates paid direct to the landlord pcm.